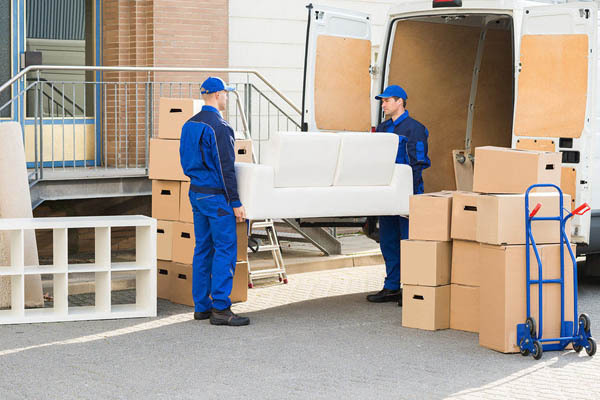 Notify us at least 5 business days before you move out by calling (780)-963-3311. Please have your account number and your legal land description available when you call. When you contact us, please inform us of the date that you will be vacating the property, your correct forwarding address and contact phone numbers. West Parkland Gas Co-op will dispatch personnel to read your meter so that the final “TERM” bill can be processed and sent to you. If possible please provide the name of the new owner. Notify us at least 5 business days before your move in by calling (780)-963-3311. Please have your legal land description available when you call. When you contact us, please inform us of the date that you will be taking possession of the property, your correct address and contact phone numbers. West Parkland Gas Co-op will dispatch personnel so that an actual start meter read can be taken at the same time you take possession. If possible please provide the name of the previous owner. You will be required to provide proof of purchase/(title) and sign a current customer contract. Transfer and membership fees are applicable. Please note: West Parkland Gas Co-op Ltd. is not responsible for written or electronic correspondence sent to the wrong address. If you do not let us know by telephone that you want to discontinue your gas service, your service will continue until we receive such notice and you will be responsible for all charges during that time. The final “TERMED” Bill and or refunds, less any incurred charges, will be mailed within 60 days after discontinuance of service.